And the clear mirror is not a stand. 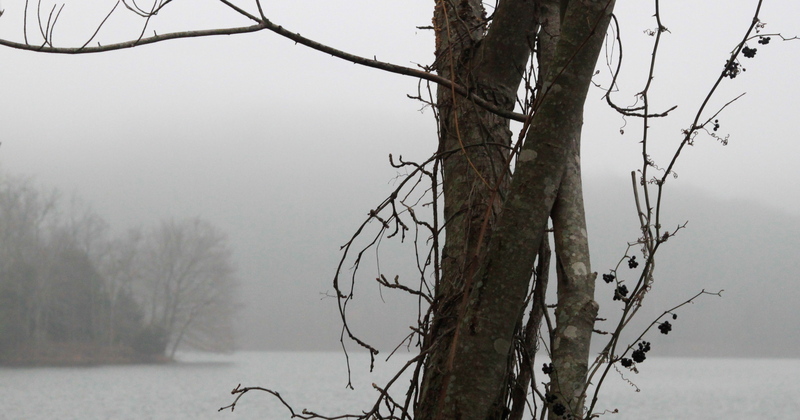 This entry was posted in Photography, Poetry and tagged Huineng, Lisa Ernst, Meditation, mindfulness, photography, poetry, Radnor Lake, Winter, Zen, Zen poem, Zen poet by Lyn. Bookmark the permalink.